We recommend to have premium account for the service timeframe, because in this way the completion time will be much faster. If you only choose one tank for the XP, than the service will be slower. 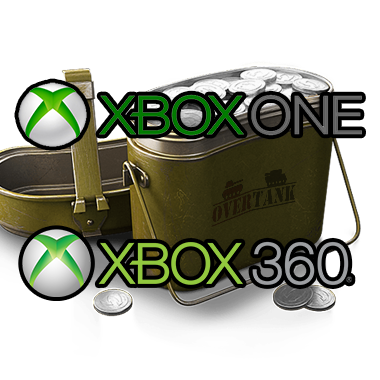 We recommend to choose at least two tanks, where the XP will be splitted. If you choose premium tanks, it will also shorten the service time. make sure to contact us before, instead of interrupting our player's sessions. For more please read our FAQ first. 2500+ WN8 guaranteed during the service! Estimated delivery: within 2-3 days.